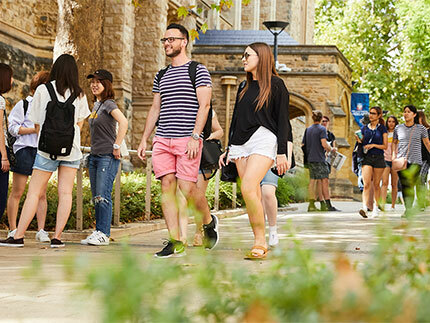 Find all the important University of Adelaide staff information, sites and services you need via this online resource. Search via the search bar, by category or alphabetical order. 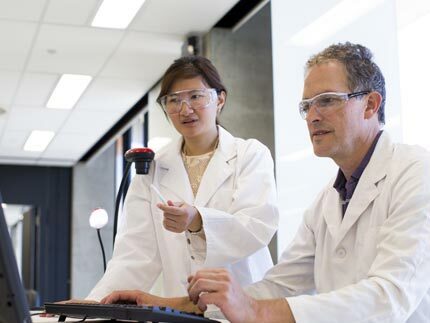 If you’re looking for information about applying for a role at the University of Adelaide, visit our jobs webpage. 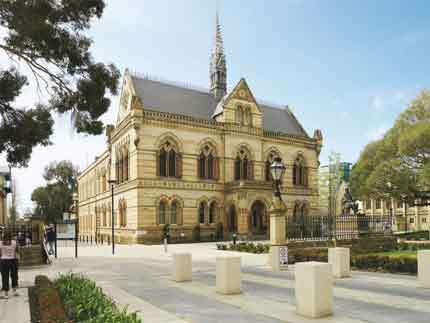 Adelaide Researchers can access a diverse range of funding opportunities spanning the full range of academic disciplines. 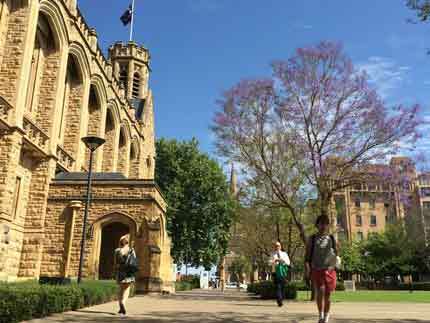 Information and advice on secure computing practices so that you can be safe online while at the University. Providing useful resources for staff in their new role including induction courses, events and checklists, and guidelines for those managing the induction process.